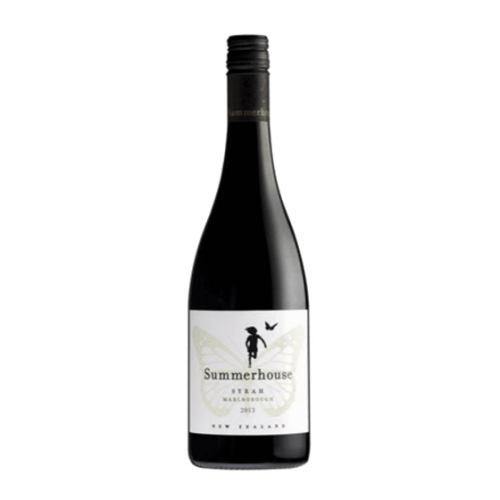 Ripe dark berry fruits and plum fruits combine with subtle spice and blackpepper undertones. 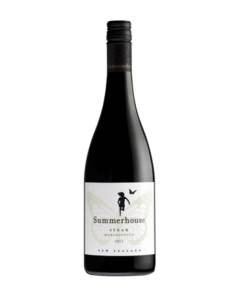 An elegant, full flavoured wine with a rich texture and fine tannins. Decadent and drinking well in its youth, this wine will age gracefully with carefull cellaring.